the black theatre history podcast is intended for educational purposes. all content is licensed under a Creative Commons Attribution-NonCommercial 4.0 International License. please feel free to use this material accordingly; credit should be recognized as "black theatre history podcast." kb is a director, playwright, theatre historian, and black theatre practitioner & enthusiast. for more information about kb's professional career, click here. 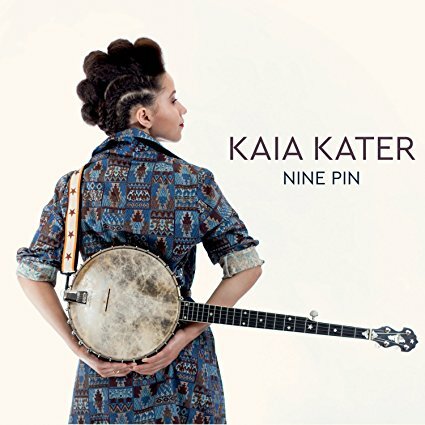 musical compositions used in the black theatre history podcast are by Kaia Kater, from the album Nine Pin. click here for more information about Kaia & her music. the black theatre history podcast is produced with the support of ART26201, which is dedicated to the promotion of public and community art in buckhannon, west virginia, and works to promote the creative and inspirational opportunities in their community. special thanks to the members & friends of the Black Theatre Network. for more information about BTN, click here. kb’s power point for discussing the history of blackface minstrelsy can be found here.